One of the toughest things plaguing kids birthday parties around the United States? 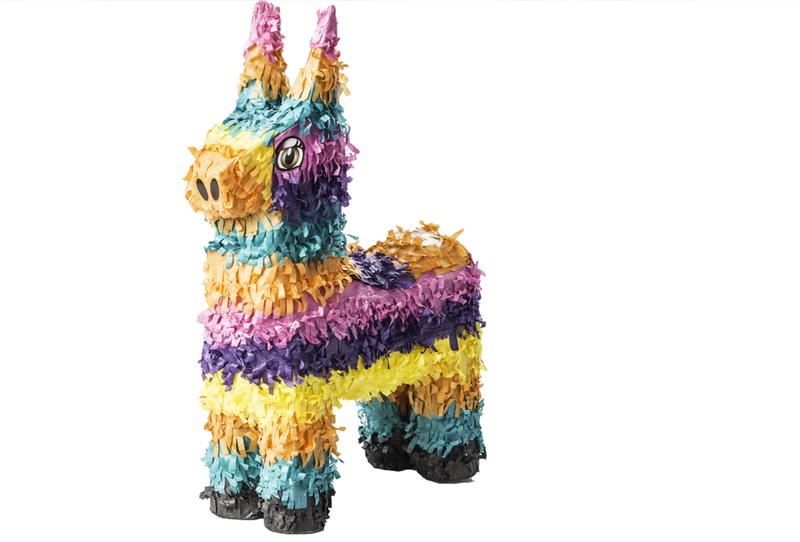 Based on absolutely no research it has to be those pesky piñata that just won’t break. I mean really, are they made of reinforced steel? Well, worry no more. The days of the kids at your child’s birthday party not being able to bust open that colorful character hanging from a string are over thanks to one very “big” celebrity. David Ortiz, aka Big Papi, of the Boston Red Sox is set to retire after this season and he’s looking for his second career. While many athletes go into broadcasting, coaching or teams’ front offices, the home run hitting machine is looking to do something a little more in his wheelhouse. Enter Big Papi: Piñata Slayer. Yes, we know it’s just a really clever ad, but what little boy wouldn’t want a professional athlete to come to their birthday party and help? That’s right, none. So next time you have a perturbing piñata and you happen to know a Major League Baseball player, give him a call. Unless he’s a pitcher, he should be able to get the job done.